We are pleased to announce that the Canada Masonry Design Centre (CMDC) is offering two seminars at the Canadian Concrete Expo. The seminar content includes Locating and Detailing Movement Joints In Masonry Systems and Improved Earthquake Design For New Resilient Masonry Post-Disaster Buildings. These seminars offer an opportunity to network and discuss technical issues directly with CMDC staff. 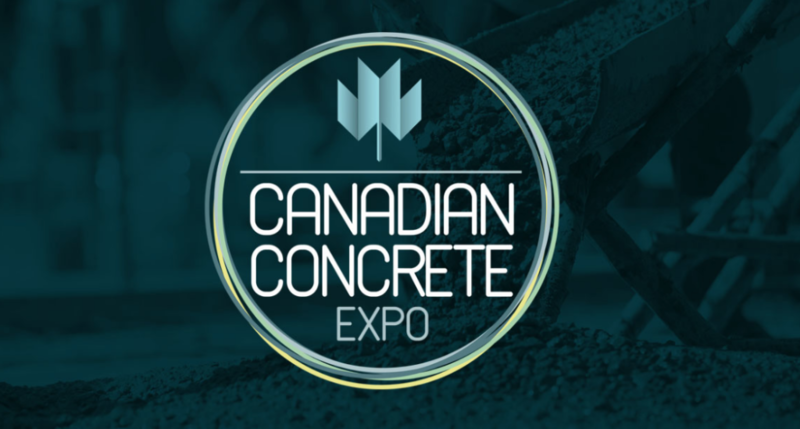 The two seminars will take place at the Canadian Concrete Expo on Wednesday Feb. 6, 2019. To register online for the expo please click here.